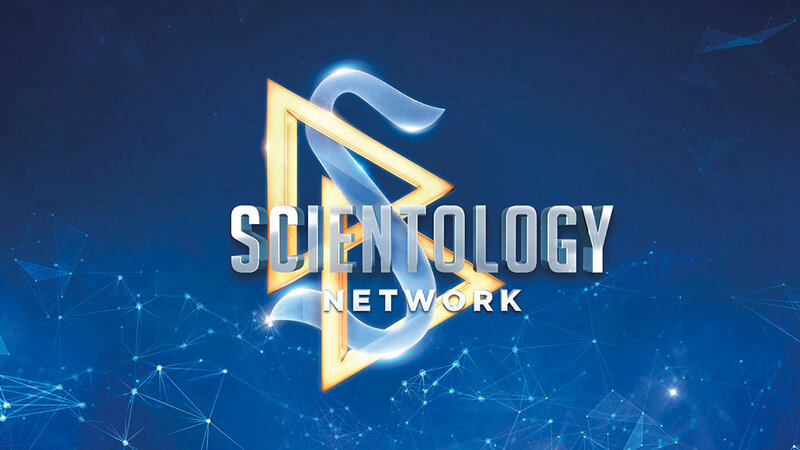 Scientology Network’s MEET A SCIENTOLOGIST, the weekly series spotlighting the everyday lives of Scientologists from around the world and all walks of life, announces a new episode featuring adventure park entrepreneur, Benjamin Nagengast, premiering October 30, 2018. Benjamin Nagengast has been a serial entrepreneur since he was a kid running a pumpkin patch business in Anderson, Indiana. Now, he’s the CEO of Point Summit, a company that operates five adventure parks in Indiana and Florida, with a sixth one in the works. Each year, his expertly-planned, efficiently-operated attractions—White River Paint Ball, Indy Scream Park, White River Zip Lines, TreeHoppers Aerial Adventure and Scream-A-Geddon—draw tens of thousands of visitors. Benjamin is living proof that good fun can also be good business.